Today, I created the moustache tag. 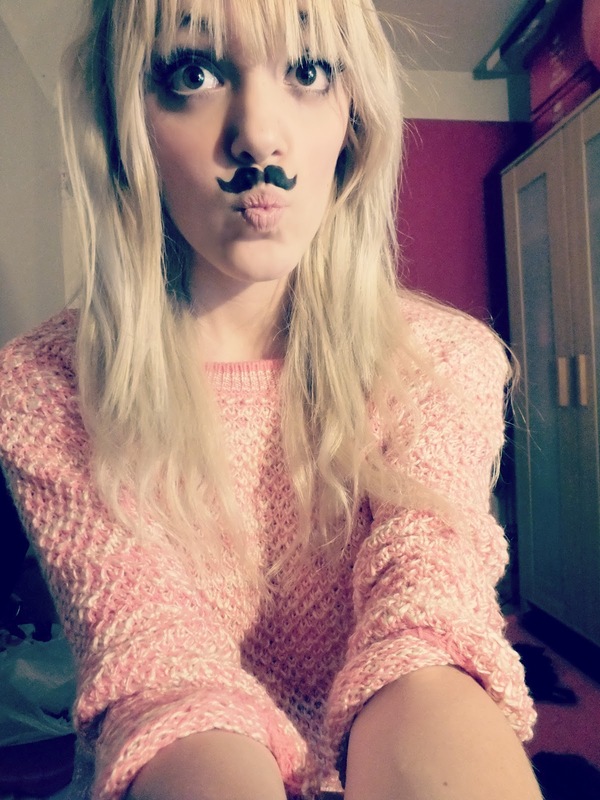 It's pretty self explanatory, basically, the only rule is that you take a photo of yourself with a moustache and post it on your blog, then tag people. How many bloggers can we get looking ridiculous?! hahahaha, this is cute! Now I just need to find a moustache! Ahhhh this is genius!! Hahaha I can't wait to do this! haha I need to do this!